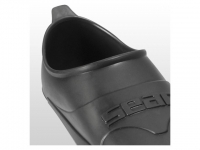 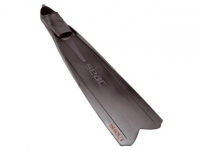 Fins Seac Sub Shout S1000 - Extreme performance and comfort. 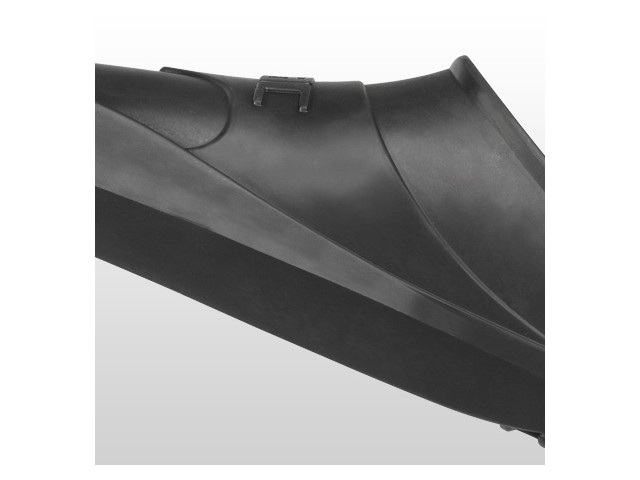 • Model: fin and closed shoe in dual-material. • Shoe material: in thermoplastic elastomer.